With their Support, our club is able to provide player equipment, practice uniforms and resources to our players. 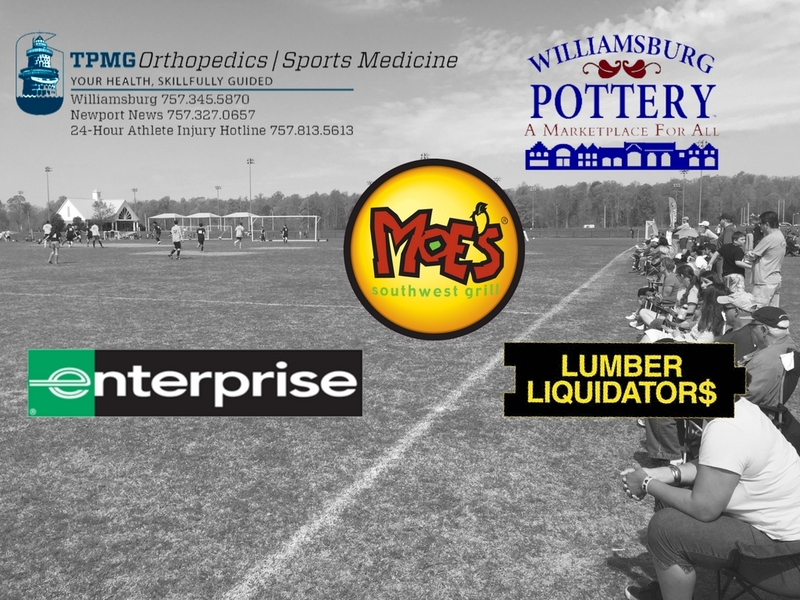 Our sponsor’s contributions impact over 750 travel players, 200 ADP players and over 1400 Recreational Players. The Virginia Legacy travels throughout Virginia, Maryland and other states on the east coast spreading our sponsors name and goodwill wherever we compete. Our sponsors believe in supporting our program so that we all may develop a better future for our community. You may visit our sponsors on the web by clicking the links below. On behalf of the Virginia Legacy and all of our players and staff, We Thank You!